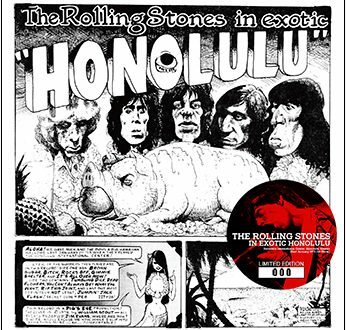 Home / Announcements / New releases from Led Zeppelin & Eric Clapton! 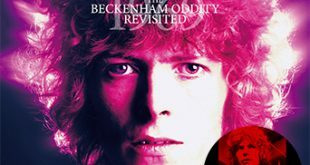 New releases from Led Zeppelin & Eric Clapton! 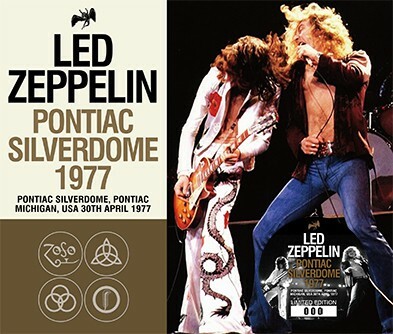 Led Zeppelin – Pontiac Silverdome 1977 (no label) is a 3CD set from Pontiac Silverdome, Pontiac, Michigan on April 30th, 1977. The last (and maybe only) silver version of this show was Hot Rods In Pontiac from the TDOLZ label released many years ago. 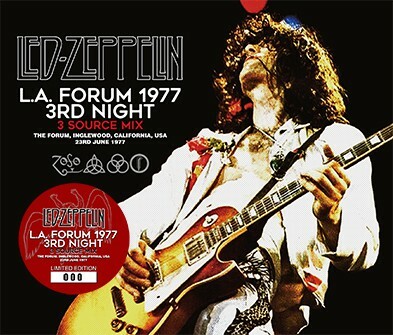 Led Zeppelin – L.A. Forum 1977 3rd Night: 3 Source Mix (no label) is a 3CD set from The Forum, Inglewood, California on June 23rd, 1977. 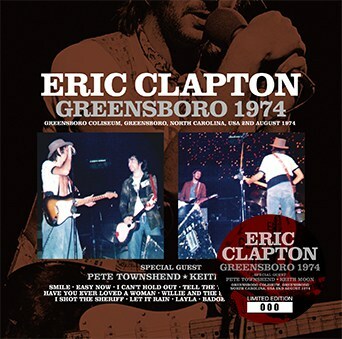 Eric Clapton – Greensboro 1974 (Beano-181) is a 2CD soundboard from Greensboro Coliseum, Greensboro, North Carolina on August 2nd, 1974. 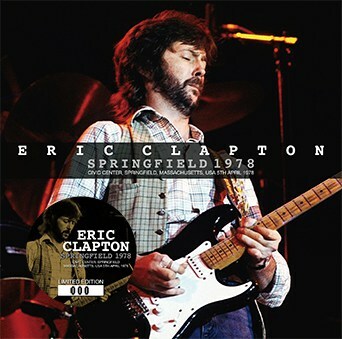 Eric Clapton – Springfield 1978 (Beano-182) is a 2CD stereo soundboard from the Civic Center, Springfield, Massachusetts on April 5th, 1978. 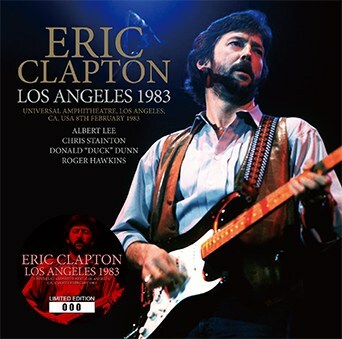 Eric Clapton – Los Angeles 1983 (Beano-183) is a 2CD set from Universal Amphitheatre, Los Angeles, CA on February 8th, 1983. 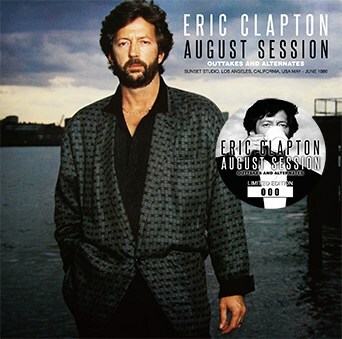 Eric Clapton – August Session: Outtakes And Alternates (Beano-184) is a 2CD set featuring early takes, rough mixes, outtakes, and alternate versions of tracks from the August sessions recorded at Sunset Studio, Los Angeles, California, May – June 1986. 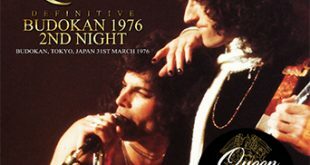 Does anyone know if the LZ Silverdome ’77 is a new source tape? 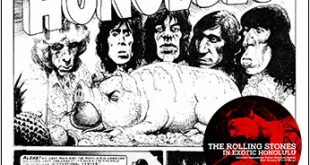 If it’s the same as Hot Rods In Pontiac it’s definitely not recommended: it sounds exactly like it came from deep, DEEP in the cavern of a 80,000-seat football stadium! For those who were there, those who collect Michigan shows, and diehards only! 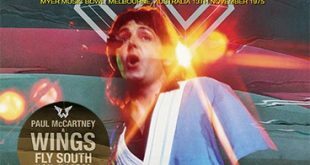 I wasn’t there, but a friend of mine hitchhiked to the show at the age of 12. For geeks like me who care about such things, the Silverdome was successfully executed on December 4, 2017 after a failed attempt the day prior.